David was admitted as a solicitor of the NSW Supreme Court in 1983 and the High Court of Australia in 1988. He has extensive experience in both private and public legal practice as a litigation and trial lawyer, corporate manager and costs lawyer. After working for the Commonwealth Bank and in private legal practice for a number of years, David worked as a senior lawyer, corporate manager, investigator and policy advisor for a number of NSW Government agencies for over 30 years. He worked for the Attorney General’s Department, Local Courts Administration, Legal Aid Commission, NSW Health Department, Health Care Complaints Commission and Department of Premier and Cabinet. David has also been a Justice of the Peace, Coroner, Registrar, Chamber Magistrate, law lecturer for a university, and legal member of a health registration board. David has had conduct of a wide variety of matters in various jurisdictions. He has had carriage of contentious and public interest matters in the NSW State Courts and Tribunals and the Hight Court. He has also worked as a solicitor advocate in many criminal, administrative and health law cases. As a costs consultant with another costs consultancy firm and as a lawyer, he has prepared many bills of costs and assessments in a wide range of matters and jurisdictions since 1989. 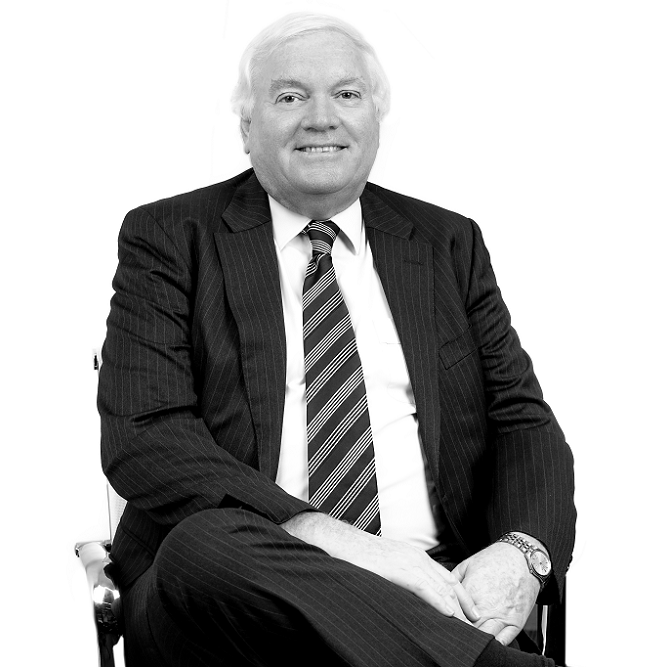 The extensive legal and managerial work over the years has provided David with a unique understanding of the demands and vicissitudes of legal practice and business in both the private and public sector. David’s strengths are in the management of all aspects of legal practice and a wealth of knowledge and experience in many areas of law including costs recovery. He employs this experience to deliver high quality services to clients that is result driven and focussed on their commercial and service needs..